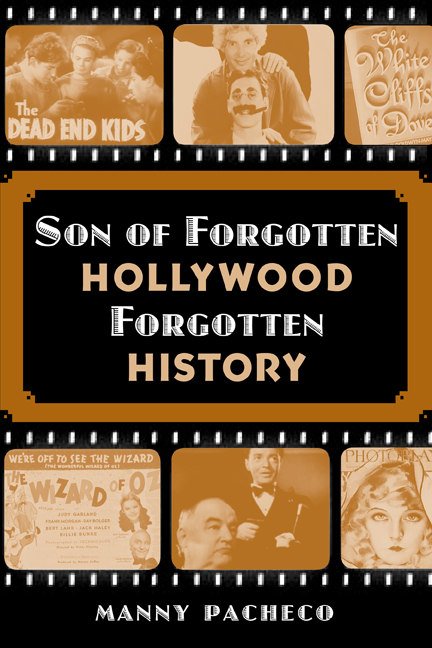 The Southern California Writers Association newsletter for March contains a Five-Star Review by Charlie Redner of Son of Forgotten Hollywood Forgotten History that originally appeared on Amazon. He is the fine host of the Laguna Woods Channel 6 cable show – Write Now. The unique relationship and important storylines about American history and Hollywood made by studio era filmmakers from the Golden Age of cinema. The Southern California Writers Association is dedicated to helping writers from all genres hone their skills and advance their careers. The SCWA not-for-profit organization of diverse writers, our members are involved in a wide variety of areas including articles, essays, short stories, web content, children’s writing, novels of all genres, plays, screenwriting, and poetry. By the way, Gary Lycan, the radio columnist for the Orange County Register, has also written a beautiful review of my latest book that now appears on Amazon. It’s another Five Star-assessment! This entry was posted on Monday, March 26th, 2012 at 12:00 am	and is filed under Blog by Manny Pacheco. You can follow any comments to this post through the RSS 2.0 feed. Responses are currently closed, but you can trackback from your own site.